China is becoming a global giant, producing over 20% of the global GDP. Rising from extreme poverty to a “driver of global change” and an “indispensable global player”, China reportedly produces two billionaires a week in the retail, technology and property development sectors. With a population of 1.3 billion, it has formed as a highly-desirable market and customer base for foreign brands. Purchasing Western goods and services has become a statement in the Chinese culture, driven by the consumer motivations of seeking increased value and quality and a need for uniqueness and diversity. Tapping into this market is equally challenging as it is beneficial. While large high-street brands have withdrawn from China, western luxury and niche brands are extremely popular, especially among Chinese millennials. With their purchasing power surpassing older generations, there is a higher demand for brands to understand how to access these wealthy millennials. Let’s explore how the main Chinese social media platforms that can be implemented to target this booming market. While Facebook, Twitter and Instagram help brands reach millions of consumers around the world, the firewall in China prevents access to these platforms and other websites, including Google and YouTube. Instead, the Chinese government created their own versions that are available to use globally. Having great attention to detail and going the extra mile to create content in Chinese is really valued by Chinese consumers as they appreciate the difficulties of their languages. While China has several languages, Mandarin is the most commonly used and understood. Posting on Chinese social media doesn’t necessarily mean different content if the posts produced for the Western markets are translated and checked for cultural appropriation. Something that may seem cool in the UK may be offensive in China. WeChat is often considered as the king of social media apps. It has more than 1 billion users globally. Originally only a messaging app in 2011 it quickly transformed into so much more. WeChat has similar features to western social media but it is much more accessible. You can book a service, pay for it, check the appointment time, access the location on a map, buy a bus ticket and leave a review without having to leave the app. With Chinese consumers being this attached to and engaged by this platform, it is understandable why Western brands are so eager to reap its benefits. Moments - Similar to Facebook’s news feed, WeChat users, both customers and businesses can post articles and news to acquire and engage followers. Personalised content marketing – While followers of businesses usually receive one daily message from the brand, whether it is text, images or videos, users can also receive self-selected content from specific keywords. Buzzfeed followers use “win”, “fail” and “cute”, which they can then share or post on their moments. Conversion analytics and tracking – brands that utilise WeChat are able to track conversion metrics such as profile views and click-through rate to analyse the performance of their products in China. Mini sites – these are mobile sites that allow brands to have versions of their websites on WeChat, which can include content, menus, live chat functions and other areas of content for your business. Is your brand struggling to access the Chinese market? Does the complicated culture seem a bit daunting? 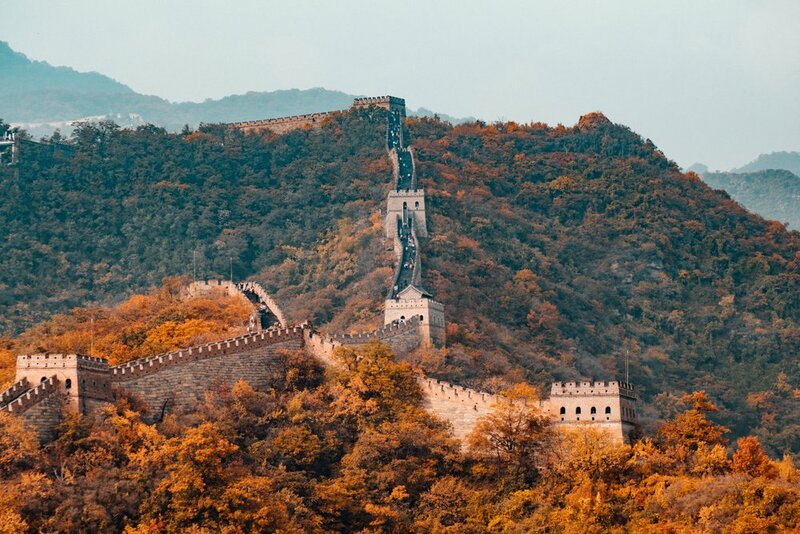 If you’d like to discuss how UNBXD can assist your brand to access the Chinese market effectively, get in touch with a member of our team today.